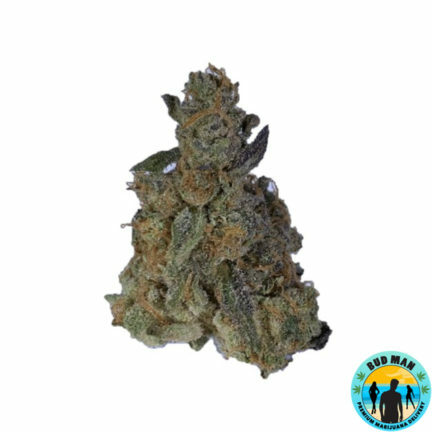 Indica marijuana strains are generally known for producing a body high when consumed. 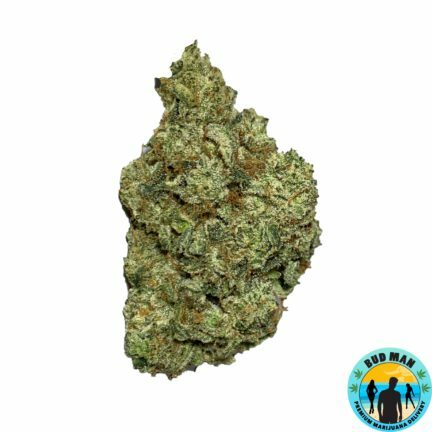 Indicas are great for relaxing, easing discomfort, and facilitating sleep. 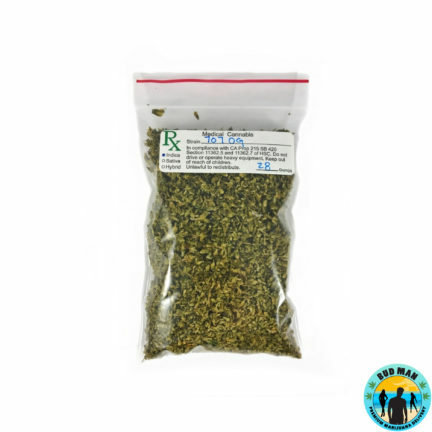 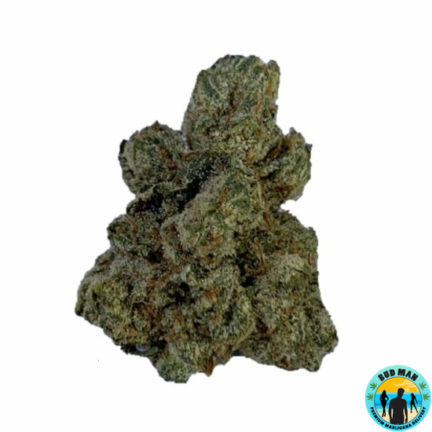 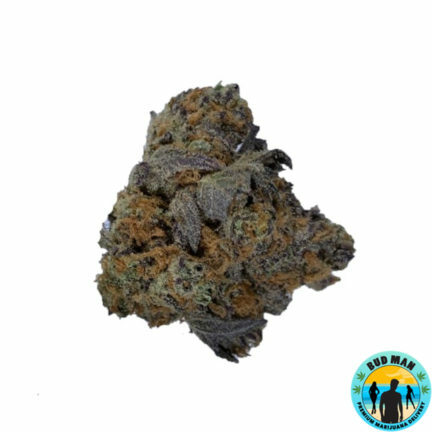 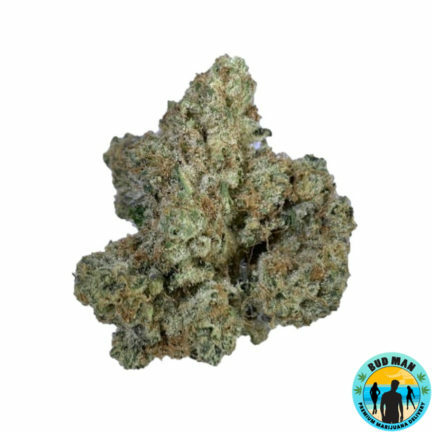 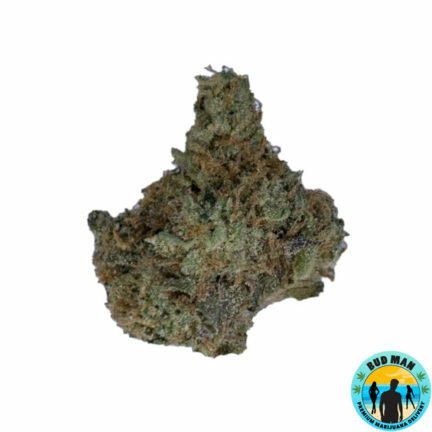 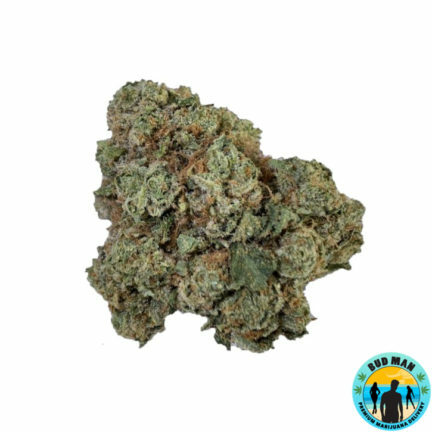 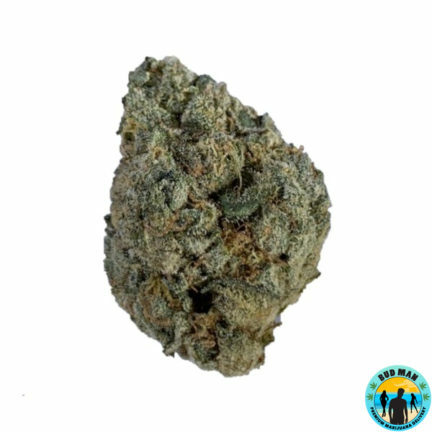 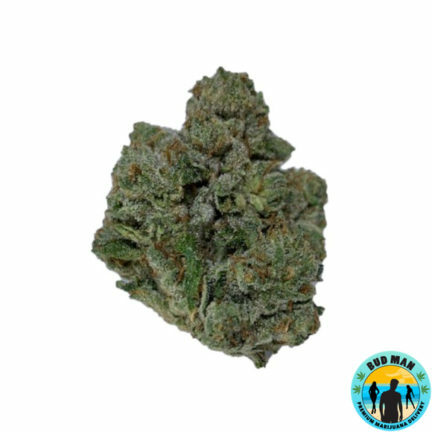 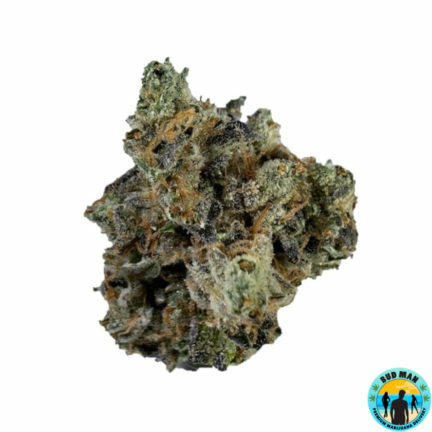 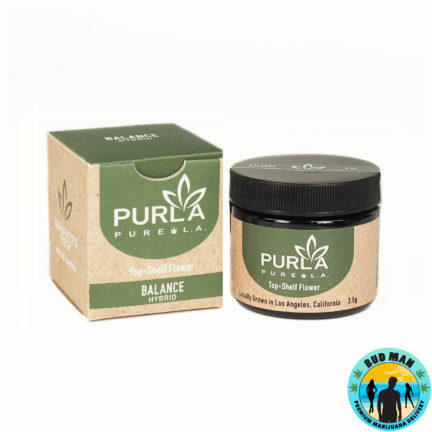 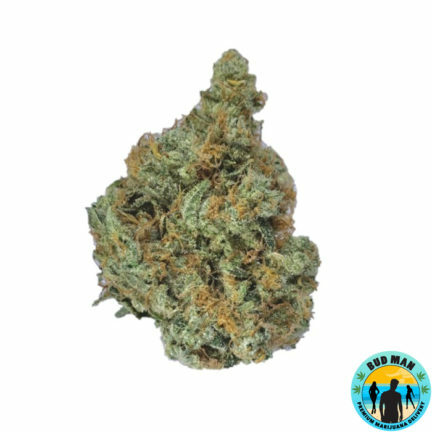 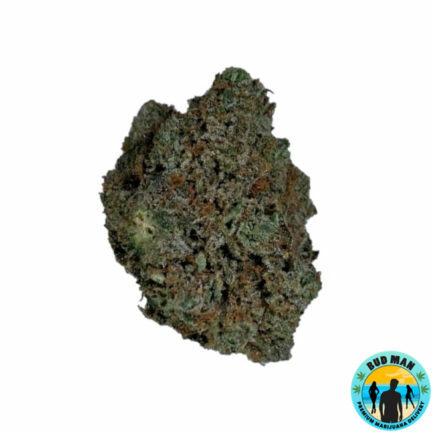 Bud Man OC carries a large selection of high-quality indica varieties, all with different pronounced effects, so you can dial in precisely the sensations you are seeking. 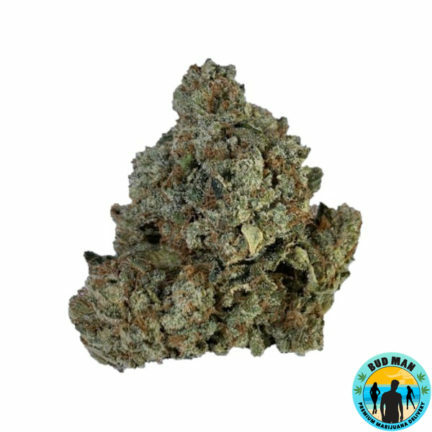 Order now online for home delivery.